Senti Archives - All Chucked Up! Thank You For Joining The #gladtobeGlobe #senti Contest! Thank you to everyone who joined my recent #gladtobeGlobe #senti contest. Pls be patient. Selection process is currently ongoing. We will be announcing the winner of the Cloudfone 325g and two (2) winners of the 500.00 Globe callcard very soon! Hintay-hintay lang pag may time. LOL! 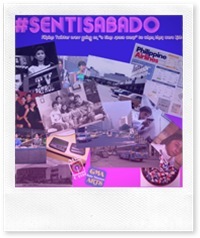 A lot of people have already blogged about last week’s overwhelmingly successful #SentiSabado movement on Twitter. This is just my simple retrospective on what has transpired. 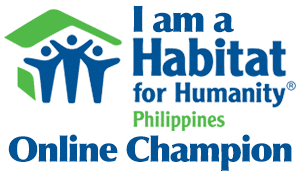 First, I want to thank each and every Pinoy tweep who participated in last week’s momentous event. At its peak, #SentiSabado reached No.4 on Twitter’s top trending topics. What can I say…? I am at a loss for words. I’ve been receiving news from other tweeps that even their friends who don’t tweet already know about SentiSabado. T’was only a handful of us back then (together with the #bumsquad) going at it with passion and gusto! Before we knew it, more and more tweeps started joining in. The first SentiSabado (Sept. 4) actually peaked towards the end of Saturday… and eventually spilled over to the early morning of Sunday! 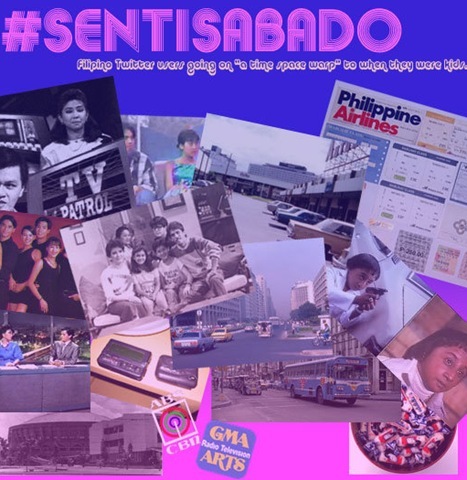 It was so fun that people were still contributing #sentisabado tweets till Monday! Because of this, we pretty much figured that if #SentiSabado could be started way earlier the following week (last Saturday), it would gain more momentum and more tweeps could join in on the fun. So, we eventually announced that the next #SentiSabado would start at 12:00AM. Saturday came… and the rest, as you know, is history! Last Saturday, the #SentiSabado stream column on my Tweetdeck app was scrolling uncontrollably like a manic clicker, unable to keep up with the tweets coming in. It was that massive! 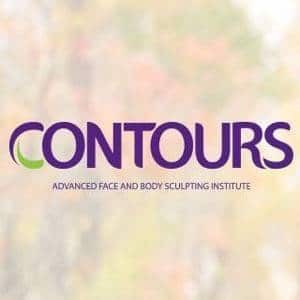 For those who didn’t have the chance to join us last week but wanted to… don’t fret. Our next SentiSabado will be in 2 days (a day and a half to be exact). Our next theme will be announced very very soon, so stay tuned and dedicate a #SentiSabado stream on your Twitter app. And lest you forget… It’s #SentiSabado again this September 11, 2010. The fun (and frenzy) starts at exactly 12:00 AM! So, warm up those fingers… rack your brain… recall those cool, nostalgic memories… and get your tweet on!